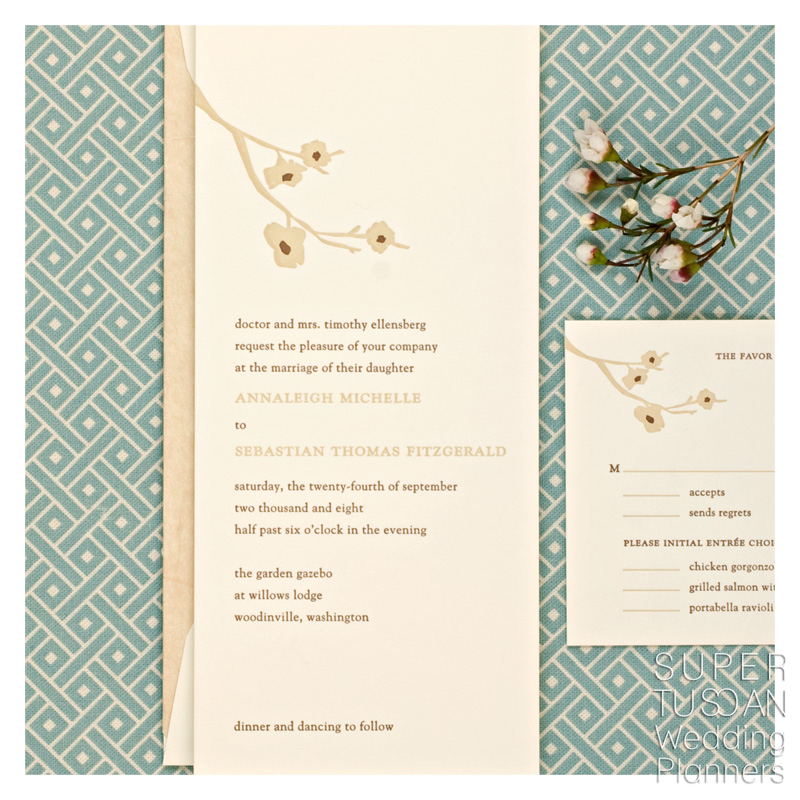 Wedding invitations:how to make good invitations for your wedding! 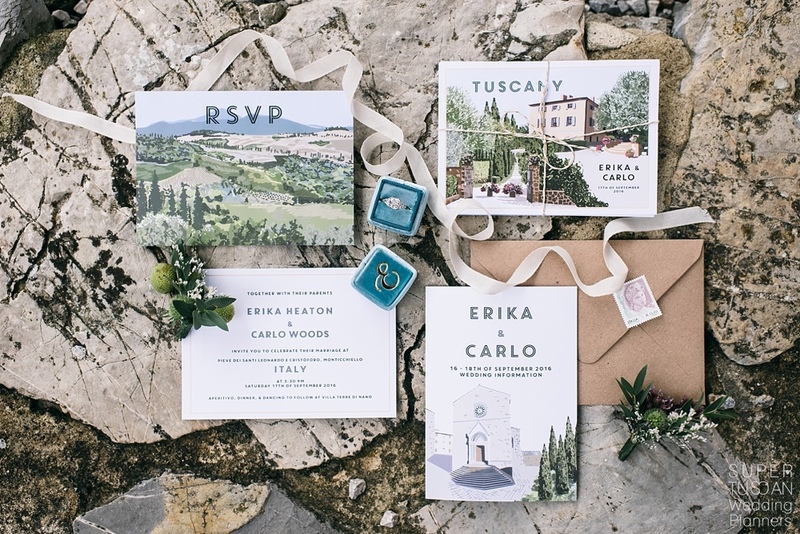 When we speak about wedding invitations, we have so many questions, but we haven’t the answers. 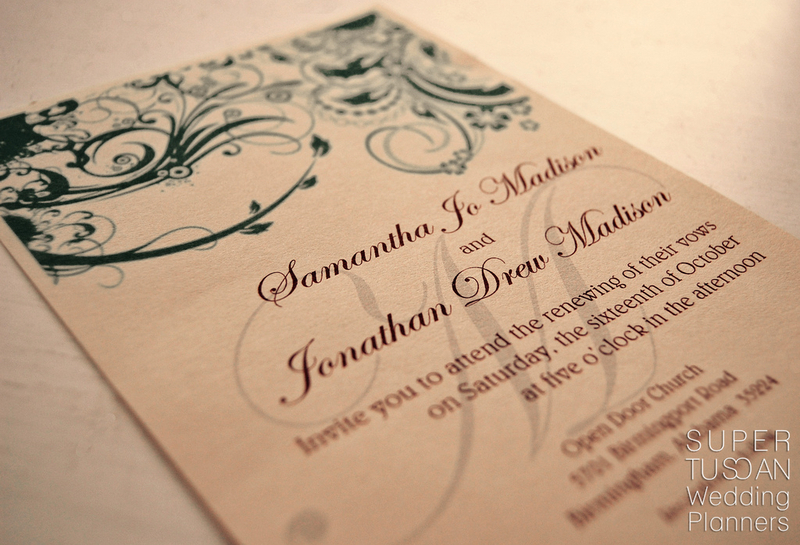 The invites are one of the most important thing, because they will introduce the wedding to your guests. 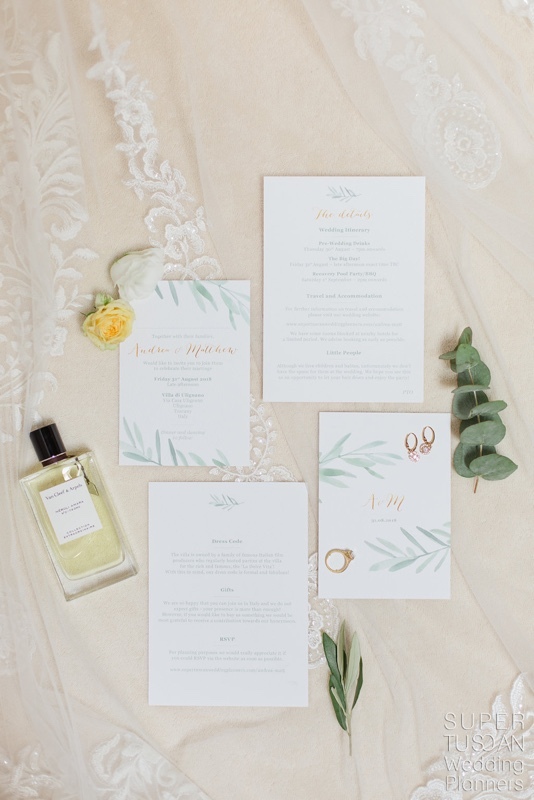 Here there are some advices to make a wedding invitation. 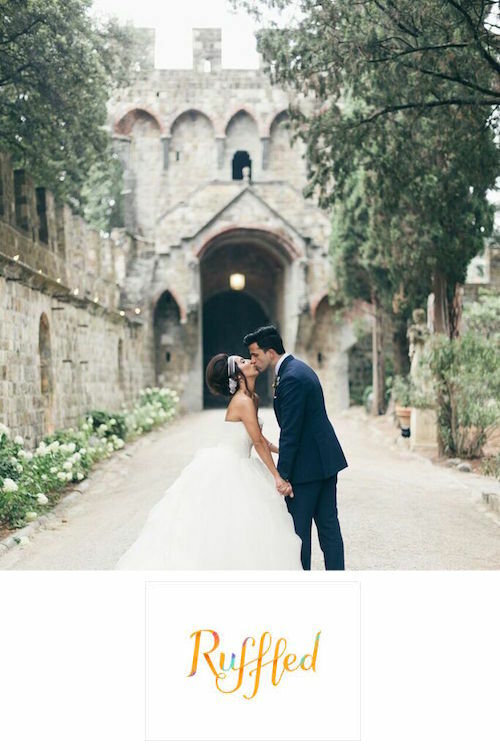 Usually the couple send the invitations three or four months before the wedding, that gives the guests enough time to get ready for the big day and make travel arrangements if they need it. So make sure to send the wedding invitations in time! 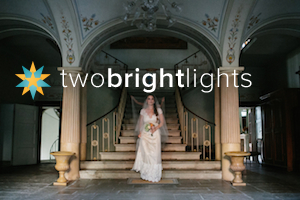 We suggest you to make the RSVP date two months before your wedding, so you can have a final head count in time. If there are some guests that haven’t responded, call and ask for their RSVPs, so you have all the informations. You don’t know where to put the dress code? Simple! 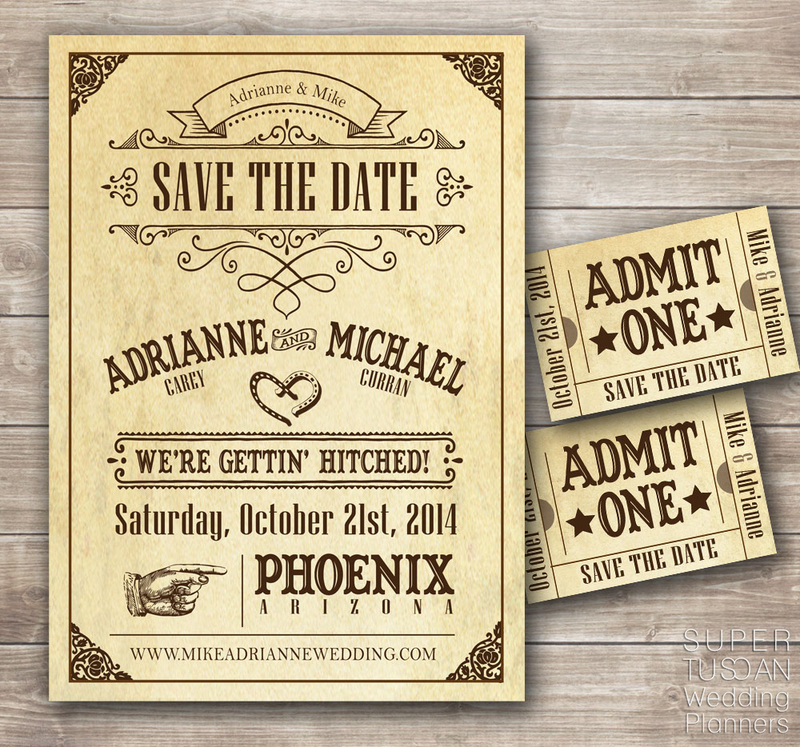 You can include it in the lower right-hand corner of the invite or on a reception card. 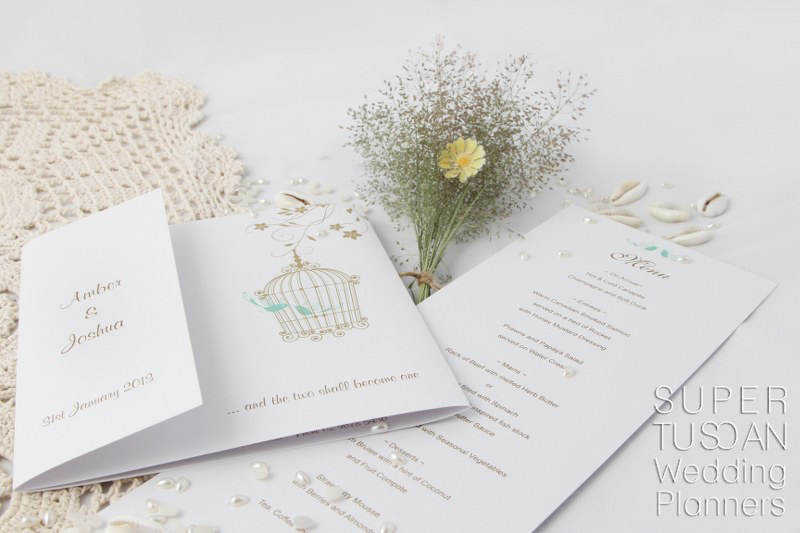 The invitation design will give to your guests an idea of the style of the wedding. 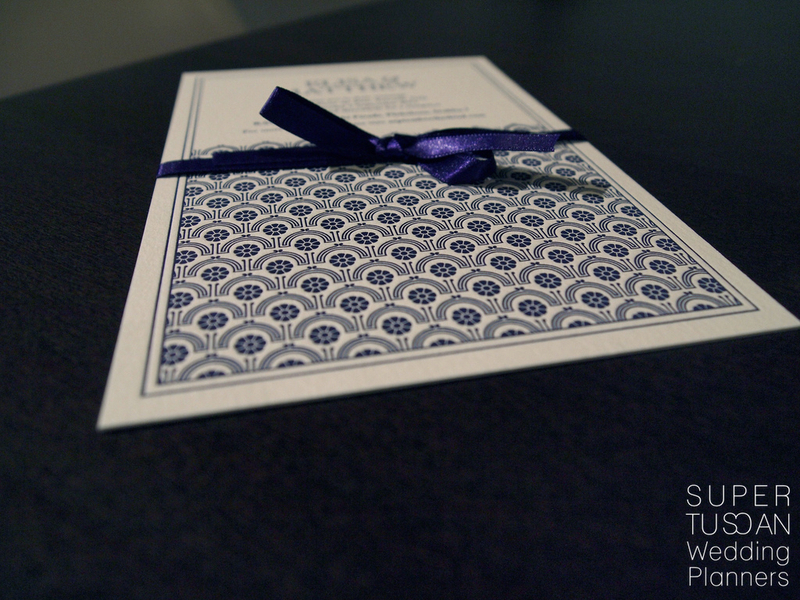 A formal and traditional invite will hint to your guests the formality of the big day. 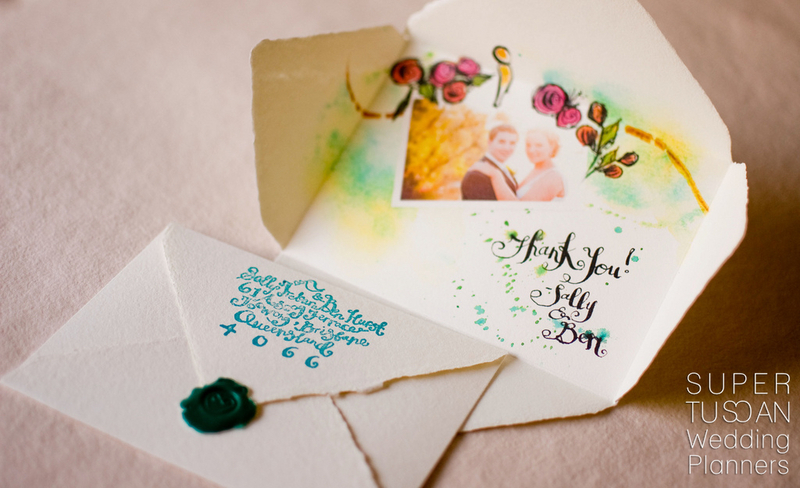 A square invite full of bright colors instead, will give to your guest the idea of a casual wedding. You can have the best invites ever, but they need informations. Without informations they are useless. They should have all the essential info. You have to write who’s getting married, where the ceremony will take place and who’s hosting. 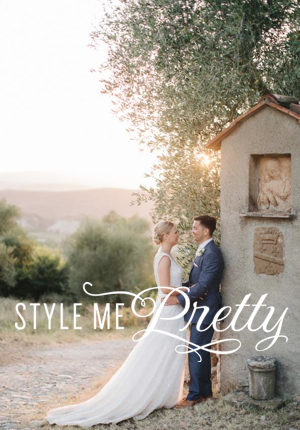 If your wedding style is more unique or modern, you can express that by breaking a few rules. 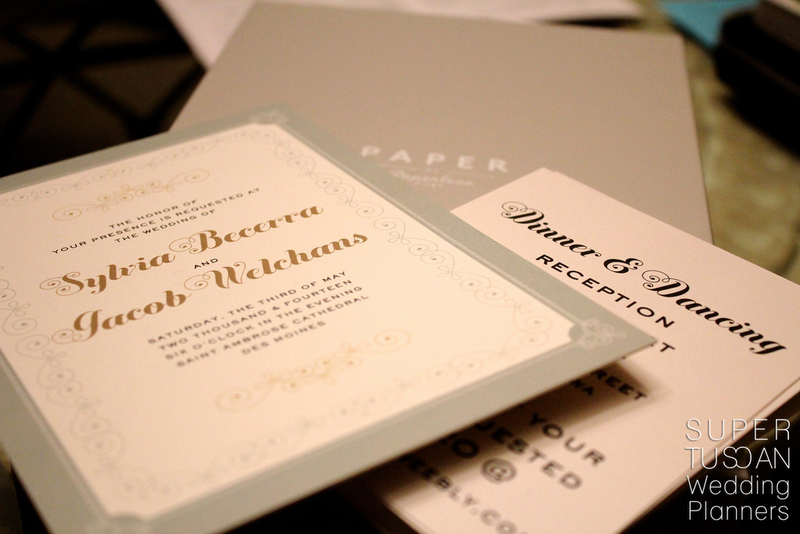 A common mistake is to insert in the invitations too much things in the invitation. Our advice is to keep only the most important informations to make a simple invite! Those were our advices, but feel free to make your invitations with your own style! 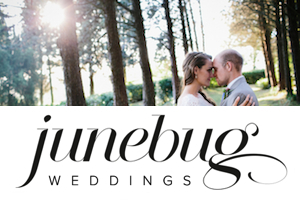 « WEDDING FAVOURS: THE BEST WAY TO SAY THANKS!